I’m a huge King nerd. That’s not a secret. I’ve been on record that I just don’t know about this IT remake. 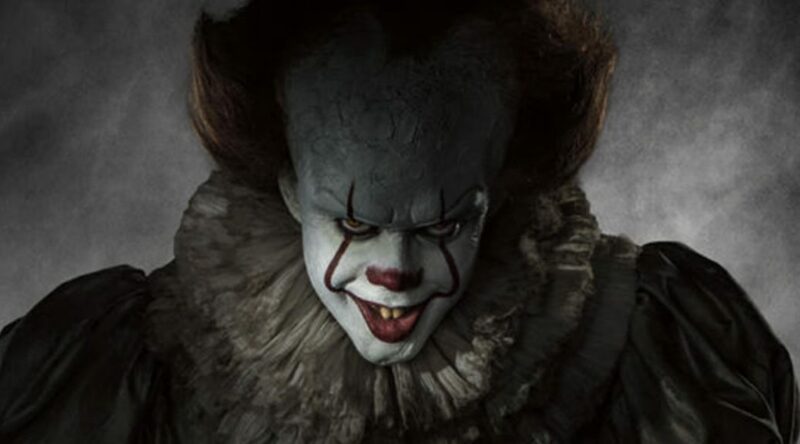 Not that I don’t think they could improve on it with a higher budget and less restrictions but the big point of contention with me is Pennywise. I mean how do you even come close to living up to Tim Curry’s performance? 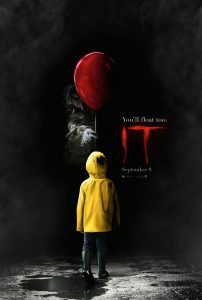 Well we got our fist look at the new trailer and while everything looks good and it has a creepiness to it there is still no real look at the Pennywise performance. We see some flashes of him and such but no dialogue and no real interaction with the characters. But I know I’ll still be there opening weekend as since I’m a constant reader I have to. Check out the trailer below and let us know what you think. When Georgie busted his head I started laughing. My first thought was, really. It threw me off from getting into the trailer. After rewatching it a few times it looks decent enough.